How do you earn Rewardical tokens? EXAMPLE: You’ve just enjoyed a fine meal with your family at your favorite local restaurant. You pay for your meal as you would normally (making sure to get a paper receipt). Upon leaving the restaurant, log in at Localvantia.com, open the merchant’s profile page, and click the “Verify Purchase” button. Choose the “UPLOAD A RECEIPT” option. Upload a copy of the receipt (as proof of your purchase) and complete the rest of the simple Rewards Claim form. The easiest way is to take a picture of the receipt with your smartphone. 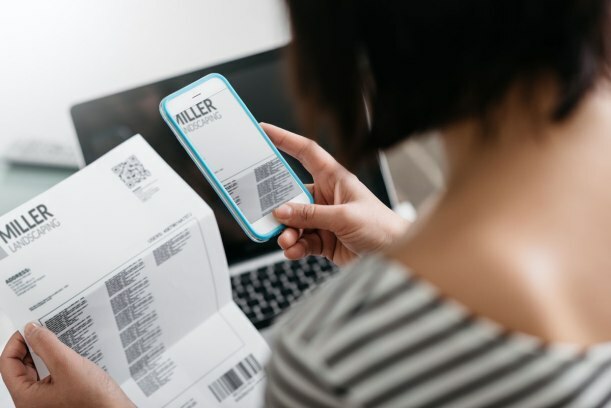 Tip: The Localvantia.com website is mobile-friendly, so you can take your picture, then submit your claim form with the picture of the receipt quickly and easily—all right from your smartphone. We now send the merchant an invoice (via email) for the cost of the Rewardicals due you for your purchase. As soon as the merchant confirms your purchase and the invoice is paid, you’ll receive your Rewardicals. EXAMPLE: You’ve just completed shopping at your favorite local grocery store. Before entering the checkout lane, log in at Localvantia.com on your smartphone, open the merchant’s profile page, and click the “Verify Purchase” button. Choose the “VERIFY IN STORE” option. The cashier informs you of the total cost of your groceries and you pay for them as you would normally. Hand your phone to the cashier. 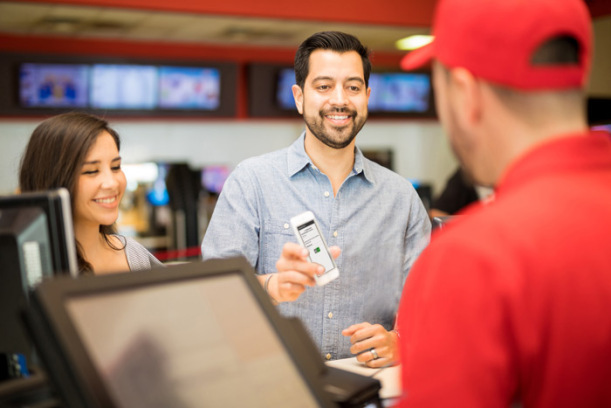 The cashier will enter the amount of your purchase and the merchant’s payment confirmation code number and then hand the phone back to you. We now send the merchant an invoice (via email) for the cost of the Rewardicals due you for your purchase. As soon as the invoice is paid, you’ll receive your Rewardicals. Alternately, merchants can choose to set up their account with Auto-Reward. If Auto-Reward is in place, you’ll receive your Rewardicals instantly, literally before you walk out the door! The Daily Crown drawing (at TripleClicks.com) awards over 35,000 Rewardicals to 285 lucky winners each day. All Rewardicals won can be instantly redeemed here at the Exchange. There is no purchase necessary to play. 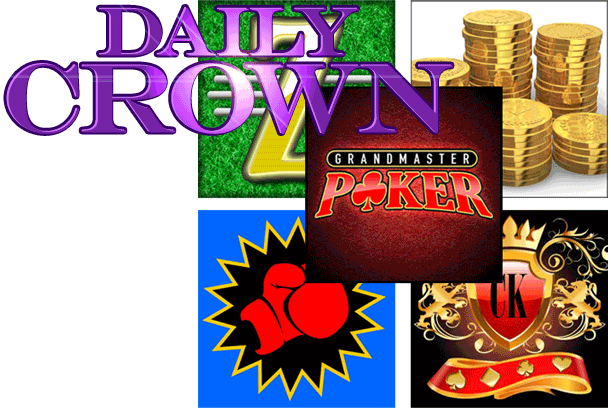 Just one play of any Eager Zebra game each day (including any free entry game) earns you a free entry in the Daily Crown. Plus, dozens of additional free entries can be won playing Knockout Trivia, Zackjack, or Grandmaster Poker. For ways to attain free TCredits for free game entries, click HERE. Some restrictions may apply. Winners are chosen by random. Each day’s Daily Crown drawing winners will be published on the WINNERS page after midnight CT each day. All prizes are automatically awarded to the Member’s Rewardical account within 24 hours. Notifications will be sent to the Member’s registered account email address. Each entrant is responsible for monitoring his/her email account for prize notification and receipt or other communications related to this drawing. Limit: Maximum of ONE win per day, and a maximum of TEN wins in any 30-day period. 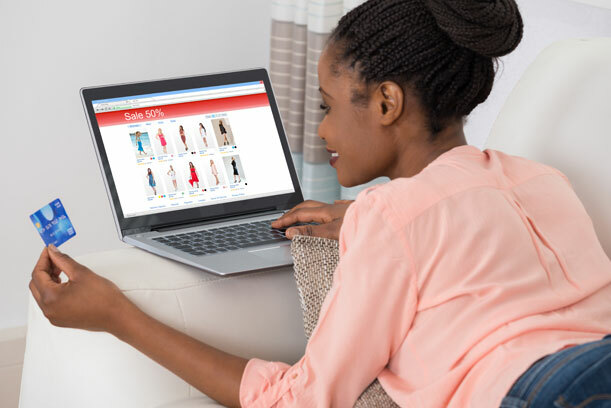 You can also earn free Rewardicals shopping online at our sister site, TripleClicks.com, and at hundreds of additional online stores being added now. Browse available online stores HERE. Rewardicals for purchases at online stores are deposited into your account upon order verification. 1. Go to the Member Center. 2. Click the “Make a purchase claim” button. 3. Select the online partner store where you made a purchase, enter the order total and order number (you'll typically receive this number in an email receipt from the vendor or it may also be provided at their website upon submitting your order) and submit your claim. 4. We now send the vendor an invoice (via email) for the cost of the Rewardicals due you for your purchase. As soon as the invoice is paid, you’ll receive your Rewardicals. Alternately, vendors can choose to set up their account with Auto-Reward. If Auto-Reward is in place, you’ll receive your Rewardicals instantly upon submitting your Claim Form.